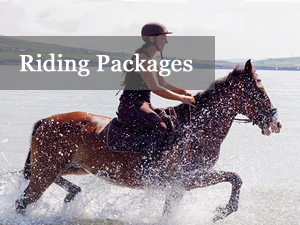 Horse Riding Breaks & Holidays - Indulge your passion for horse riding with us. Burnham Riders Learn to rider with style and confidence . 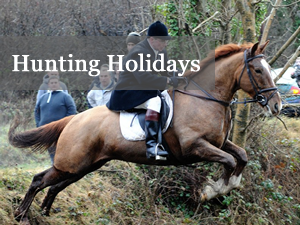 Hunting Holidays - a unique experience! 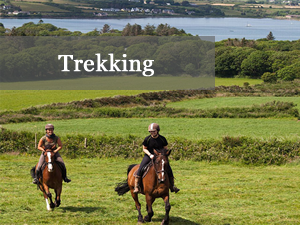 The Dingle Peninsula is renowed throughout the world for its rugged beauty , rich landscapes and glorious coastlines , this is home to Burnham Riding Centre . 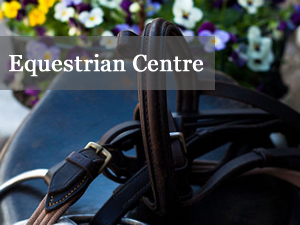 Based on the 17th Century estate of Lord Ventry , our centre is nestled amongst woodlands of these historic grounds . 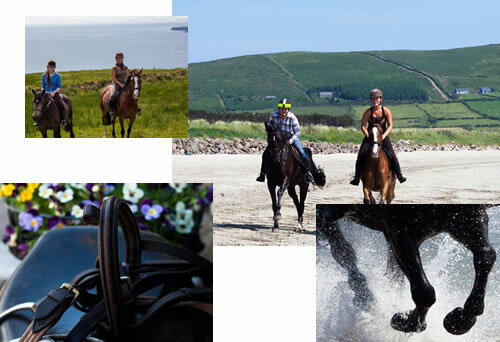 A easy 2 minutes drive from Dingle Town Centre and is directly on both the Slea Head Drive and Wild Atlantic Way routes , making it an idyllic and perfect setting for horse riding in West Kerry . 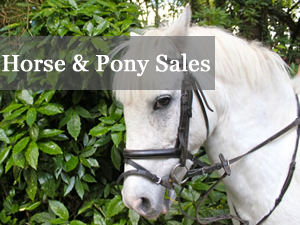 With our superb range of Ponies , Horses , Irish Cobs and Hunters available to clients , we cater for all levels and discipline of rider. 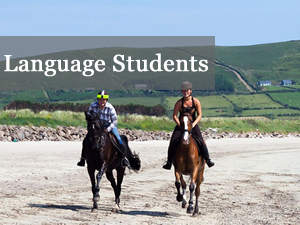 With over 25 years of experience teaching on The Dingle Peninsula , enthusiastic and knowledgeable trekking guides and cheerful pony leaders, our aim is to ensure that your time with us will be memorable , enjoyable and rewarding. Let Burnham be part of your experience during your stay on the magnificent Dingle Peninsula . 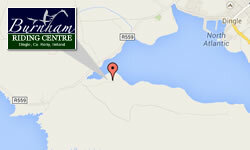 We are conveniently located just outside Dingle on the road to Ventry (Ceann Trá).